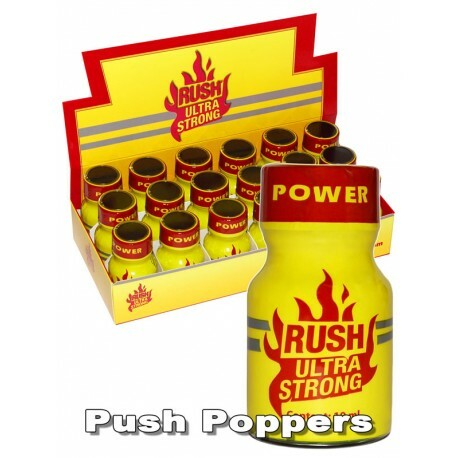 This extra strong Poppers contains 99% of pure aromas. It raises your lust for a longer and more intensive effect. Copyright © 2018 Amsterdam-poppers-shop.com | All rights reserved.